My girls are huge fans of the L.O.L dolls. They've been collecting them on and off since they were first released and with such a huge range available I don't think they'll ever complete that collection. 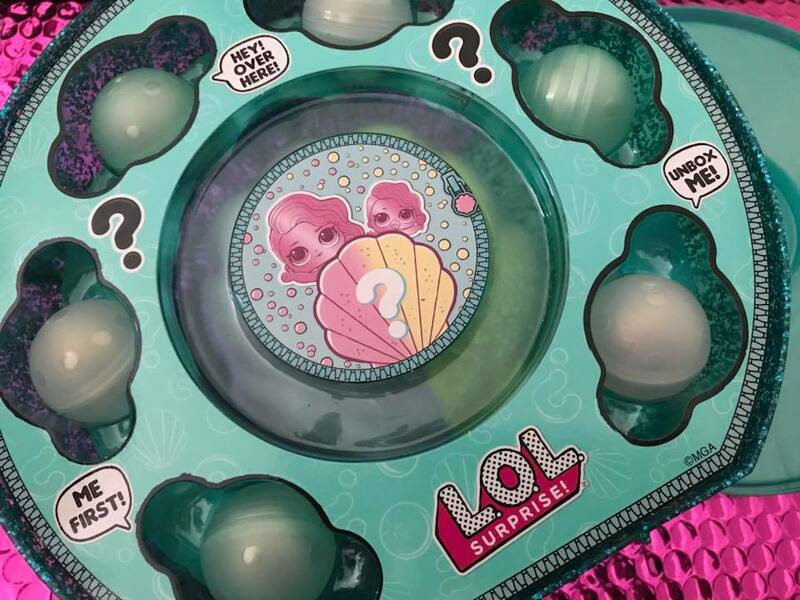 However they were one step closer when we were recently asked if we'd like to review the new L.O.L Surprise! Pearl Surprise. 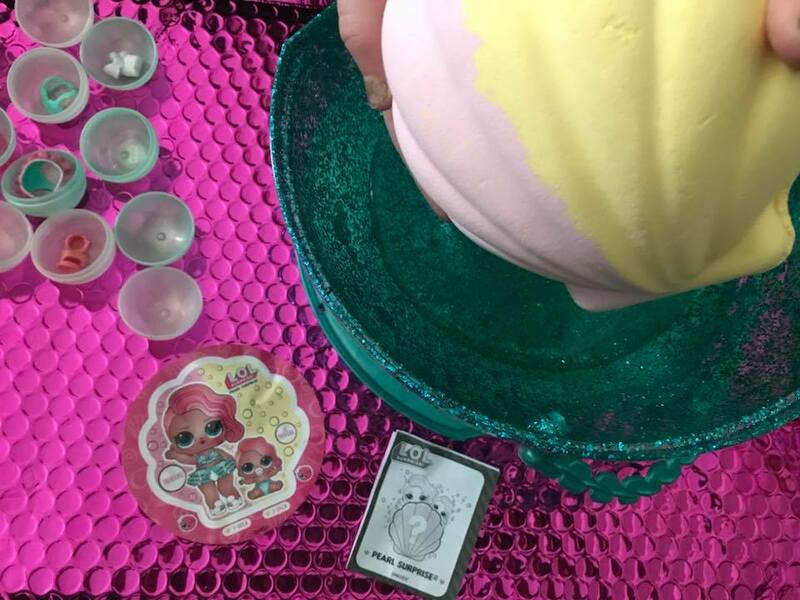 This is a larger shimmering turquoise pearl which is filled with both rare and limited edition dolls and accessories and there's an added surprise element as you make your way through unboxing all of the layers. When you open up the first layer you are presented with six pearl surprise balls to open. 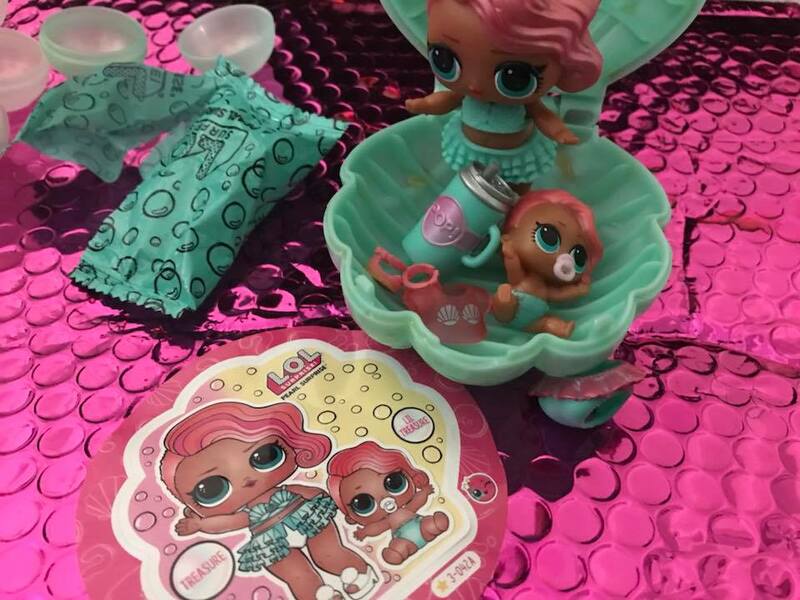 Each one containing a different accessory to be placed on your L.O.L dolls, from shoes to tops, these are oh so cute and very tiny. And from tiny to big when you take off the plastic covering you then find what can only be described as an enormous sea shell. Beautifully coloured in pink and yellow we are told to dunk it in water. Now my girls having watched numerous You Tube videos were already well aware of what they would find inside and were directing me as to what we should be doing next. 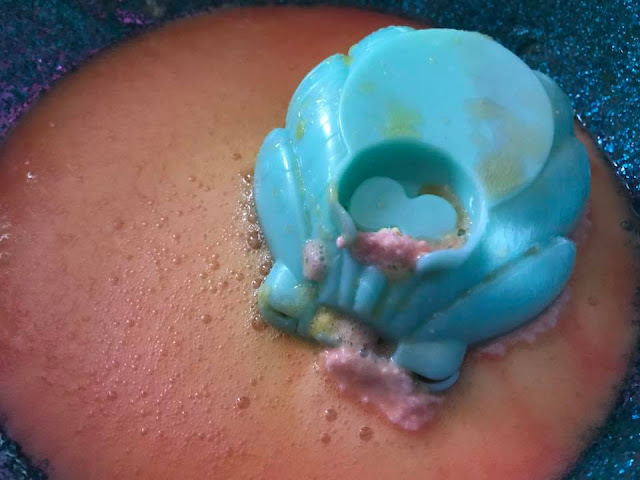 Well you fill up the now empty pearl with some cold water and place the massive bath bomb in and wait for the magic to happen. A lot of fizzing later and another sea shell is revealed. This shell contains a limited edition doll and lil sister and will also double up as a stand too. 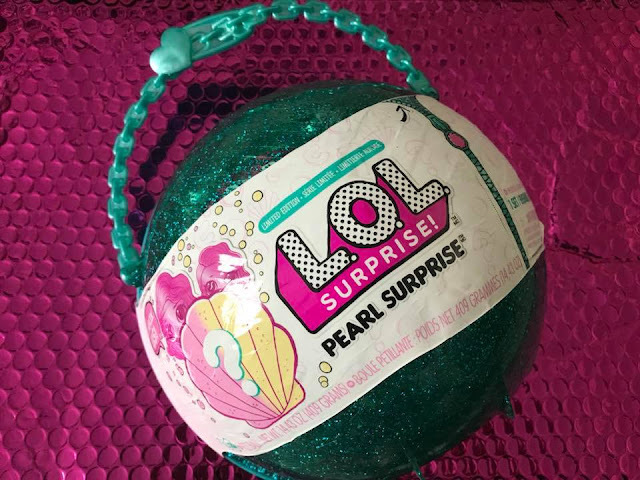 What I like is that the actual pearl casing isn't wasted as after it has been emptied it can be used as a storage case, perhaps a bag as it does have a handle or you can do what my girls opted for and have it alongside the L.O.L dolls in the bath. Priced at £29.99 it isn't the cheapest toy but the fact that it contains quite a lot and that everything including the packaging has multiple uses afterwards makes it value for money. As a parent I would be happy to buy this for my children, especially after seeing the enjoyment that they get from it, I mean hours upon hours of play time. 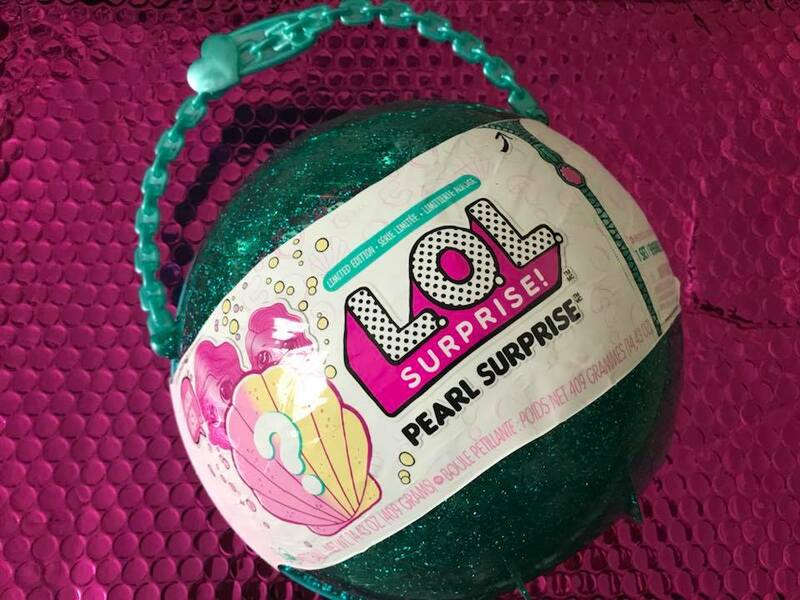 The L.O.L Surprise! Pearl Surprise certainly was, wait for it, a surprise. Better value than previous selections in the L.O.L range. Fun and different, this is a toy that can be used in the bedroom, in the bath, even outside (think paddling pool in the summer). My only criticism is that there is a lot of plastic used between the packaging, the balls etc, perhaps they could rethink and come up with alternative ways of packing up the dolls and accessories.